Learn about the latest fashion and performance with Athletic Men's Shoes. We research new products and companies to keep you up to date on what is happening in the world of shoes! Diesel's Solar Sneakers are nowhere near bright and sunny. The gunmetal gray sneaker has a leather upper, synthetic lining and rubber sole. With the logo in pin dot detail, it gives it a modern, youthful look. 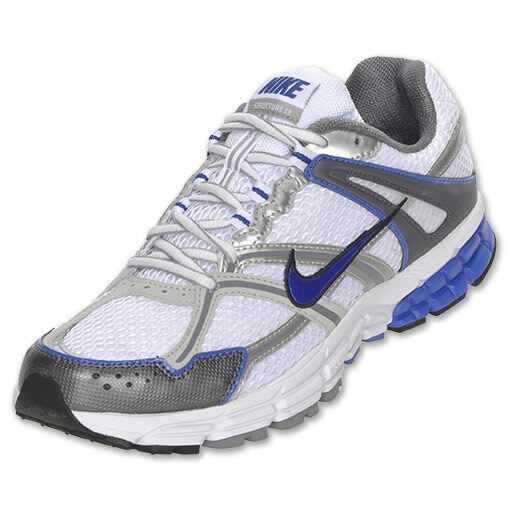 The low profile design has the laces tunneled through the tongue to allow easy slip-on wear. These are also sold in white/gray. 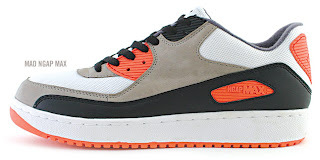 The Japanese based footwear label Madfoot! Have released their limited edition Eproze Madfoot, featuring perforated leather and metallic studs. Highlighted by bright red stripes on the tongue. There are only 300 pairs, so if you like them, you`d better hurry up. With over 20 different styles and colors, these cool sneakers are IT for those of you trying to be unique. For an elegant gentleman with a taste for sports, Guess by Marciano Donato 2 slip-on sneakers with a canvas fabric upper and a round rubber capped toe are the perfect choice. 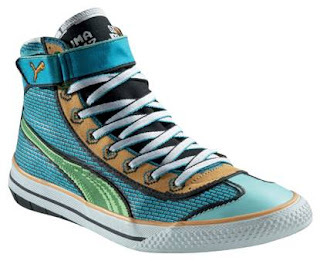 They`ve got metal eyelets and also contrasting suede panel detail. 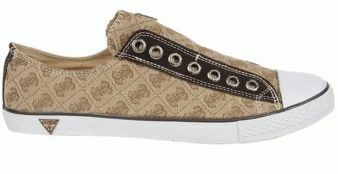 Available in Beige, made of canvas fabric with a cushioned insole. For a really laid back and cool man. For retro video game lovers such as Sonic the Hedgehog or Mario Bros, but also Atari, the new Puma 917 (Atari) feature a seamless one piece upper. The low and the mid are available in three colorways, they sit on a white vulcanized sole and they are a must for the old school console video games fans. On the market starting spring 2010. You want to know how a shoe made of horse leather looks like? Chinese designer Kim Kiroic has created his own footwear collection for Korean designer Juun. J. The nappa cow leather and the enamel pig leather are said to create the silkiest butter uppers to pamper your feet. This pair has got an outer zippered panel to protect the inner laced inner sneaker and it looks quite interesting for extravagant men. For a lightweight ride, nothing compares to a comfortable pair of runners. 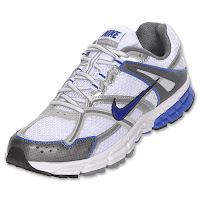 Nike Zoom Structure Triax+ 13 Men's Running Shoe features stability and a streamlined design, Nike zoom units at heel for a super-responsive cushioning, they also have got a fitsole sockliner molding to the shape of your foot for improved underfoot support and also a rubber outsole. Enhanced flexibility due to outsole flex grooves. I used to listen to Suicidal Tendencies when I was younger. What I didn`t know then was that Vans would pay the band a tribute for being the first to give skate punk cred almost thirty years ago. Made of canvas, available in Steve navy, they make the legend that inspired generations of musicians continue. The coolest thing is that the shoes feature album art inspired illustration on the insole and a ST logo printed across the heel.